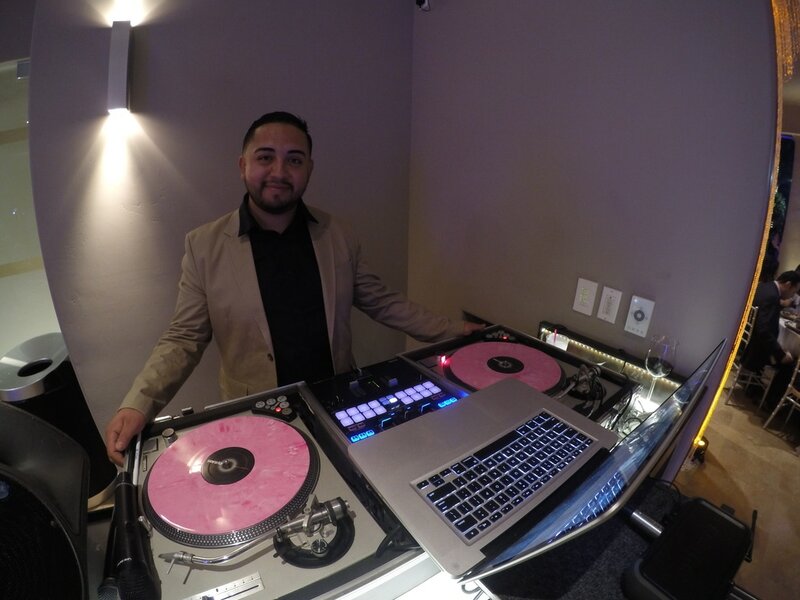 Born and raised in Santa Barbara, Jonathan Espinosa (DJ J-Spin) was introduced to the art of mixing music when he was only 13 years old by his father, who was also a DJ. After buying him his first pair of turntables and a few Michael Jackson and Rick James records, Jonathan's father taught him valuable mixing skills, musical knowledge, and passed down a wealth of DJ tips, stories and experience. Ever since he has been hooked and his passion and skills for DJing have increased. At the age of 18 he started DJing in clubs in downtown Santa Barbara such as O' Malley's, Sharkeez, Zelo's, Wildcat, Blush, Q's, Velvet Jones. Now he is featured in radio mix shows 103.3FM and zMix), and is currently Zodo's Bowling full time resident DJ. DJ J-Spin has the music, experience and the knowledge to rock any type of event - Book him today!